We went to the Zoo on Monday to meet up with a friend for her daughter’s photos. 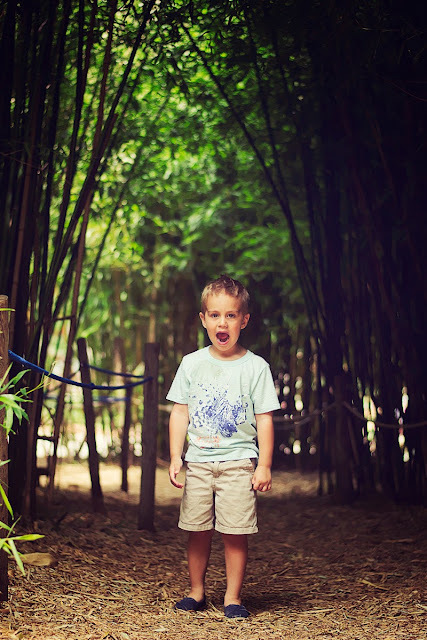 She had a delay so we had some time to play and check out the bamboo she wanted to use for a backdrop. I loved this spot where we could catch light and still have the shaded bamboo in the background. My handsome little guy was patient while we waited and did a little photo shoot with me. He’s a trooper!